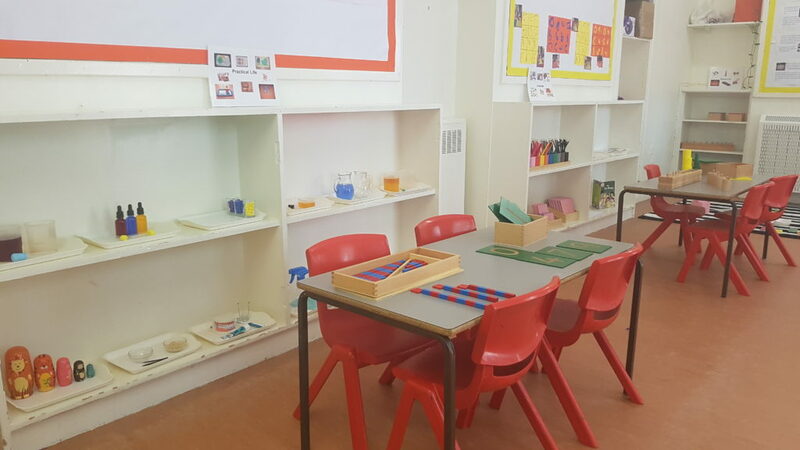 Throughout their time with us, your children will be able to play, learn, develop and grow through a variety of different teaching styles. 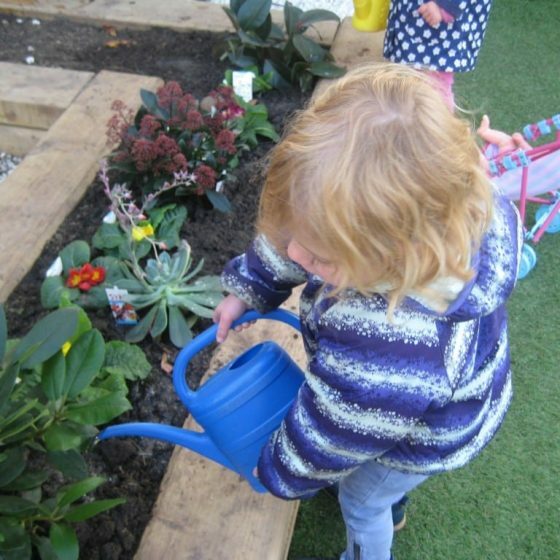 Playtime and learning time are combined to create activities that help them grow. 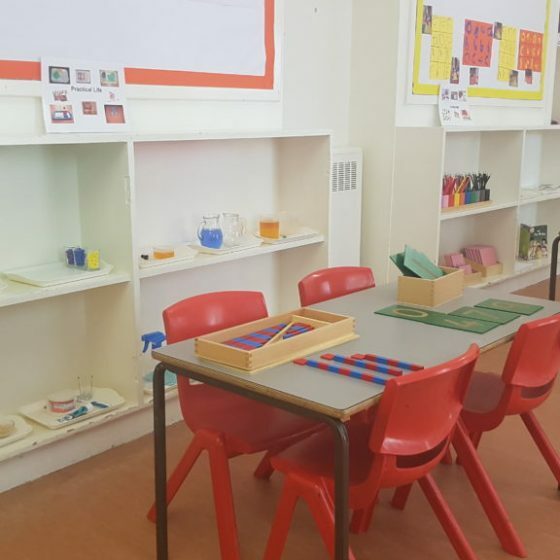 Take a look below to see a summary of our curriculum and teaching, as well as information on their nutritional support and our approach to behaviour. 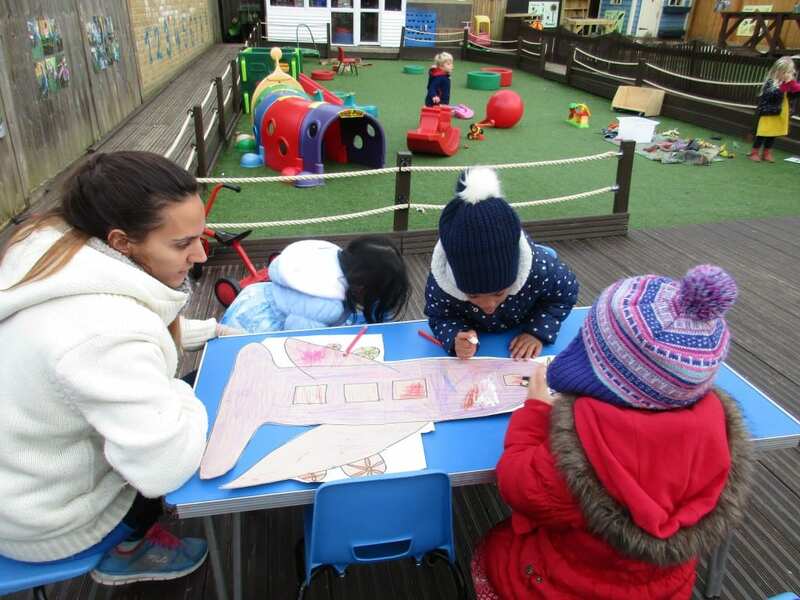 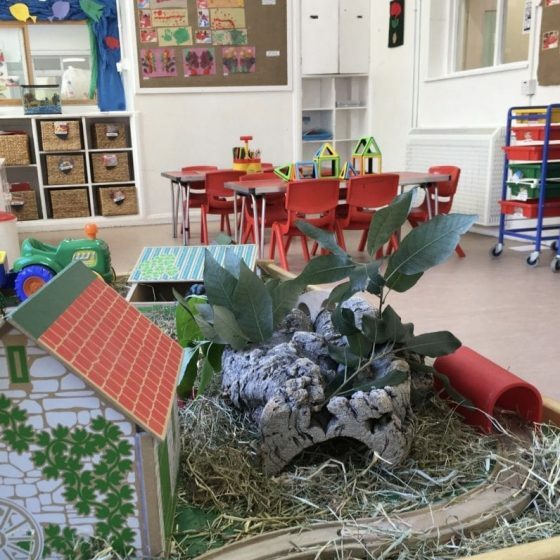 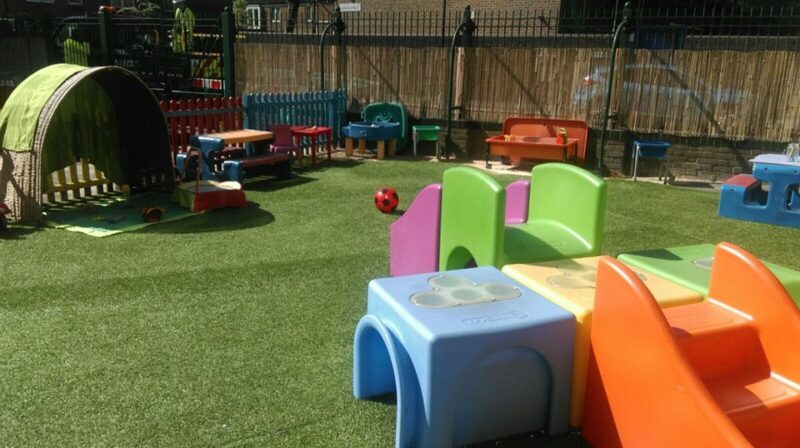 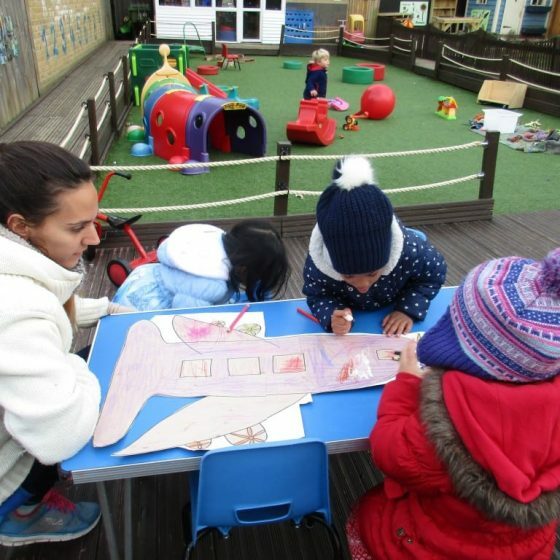 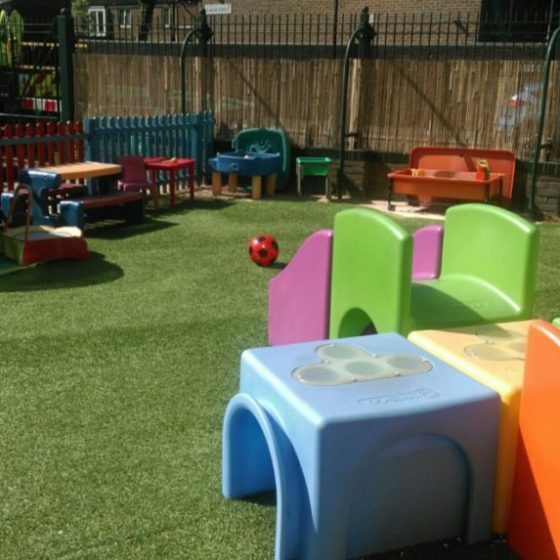 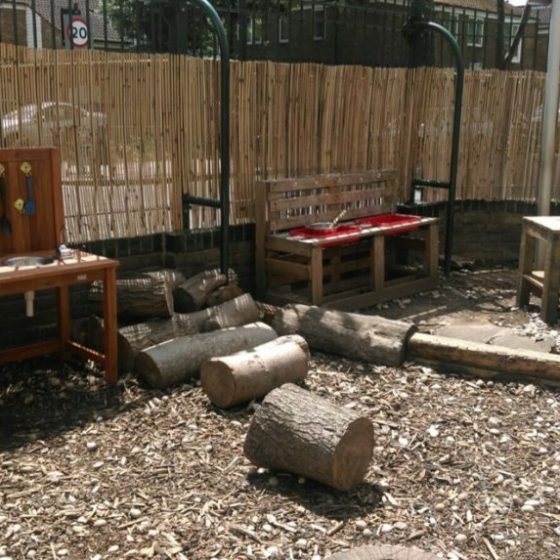 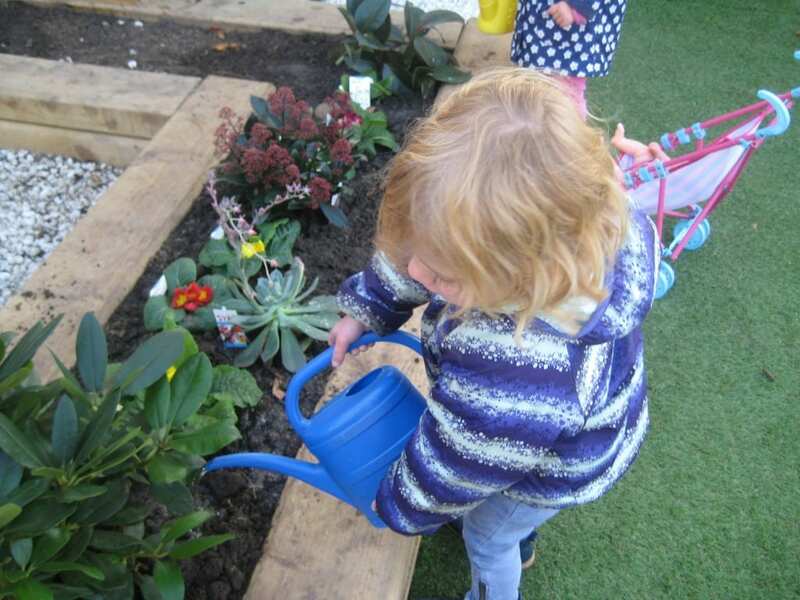 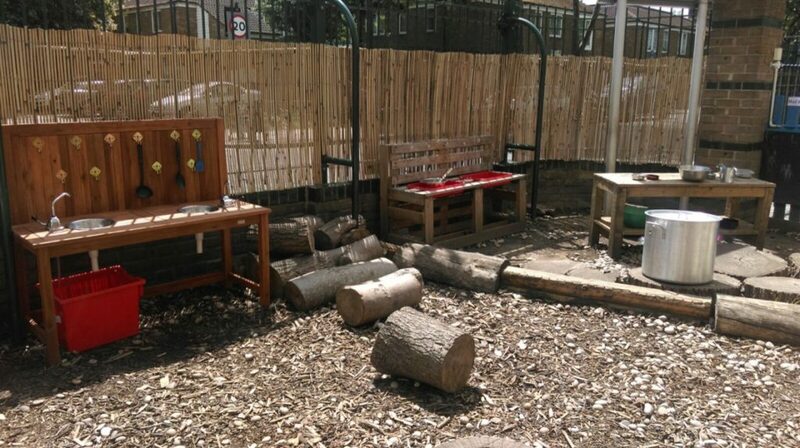 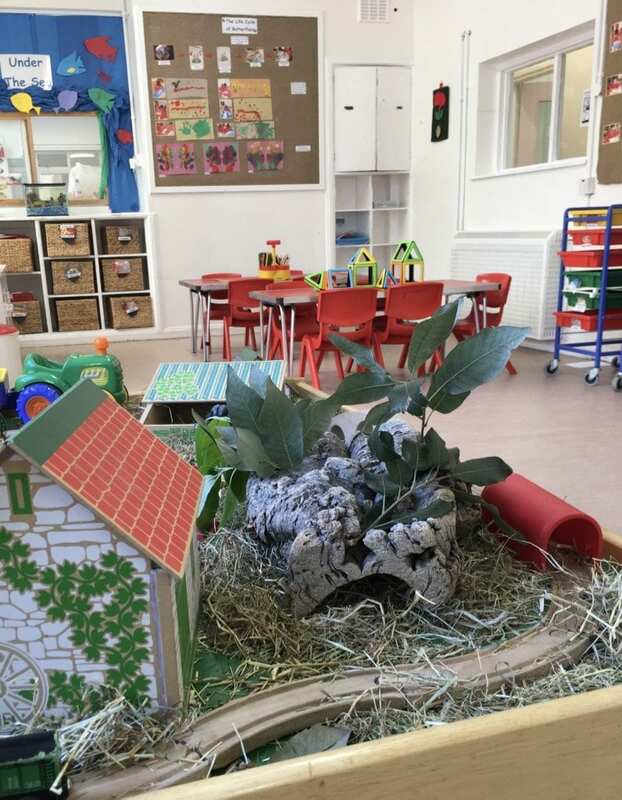 From personal and emotional development to communication and language, our Early Years Foundation Stage will help your young one play, learn and grow in a stimulating, engaging environment. 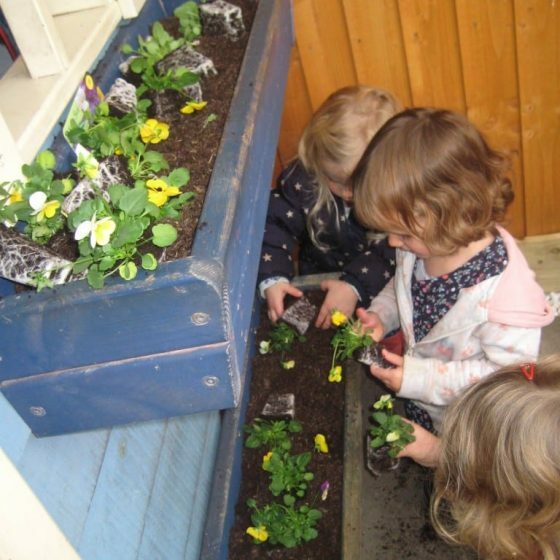 This child-centred teaching method focuses on hands-on, self-directed, collaborative play to help children develop and grow. 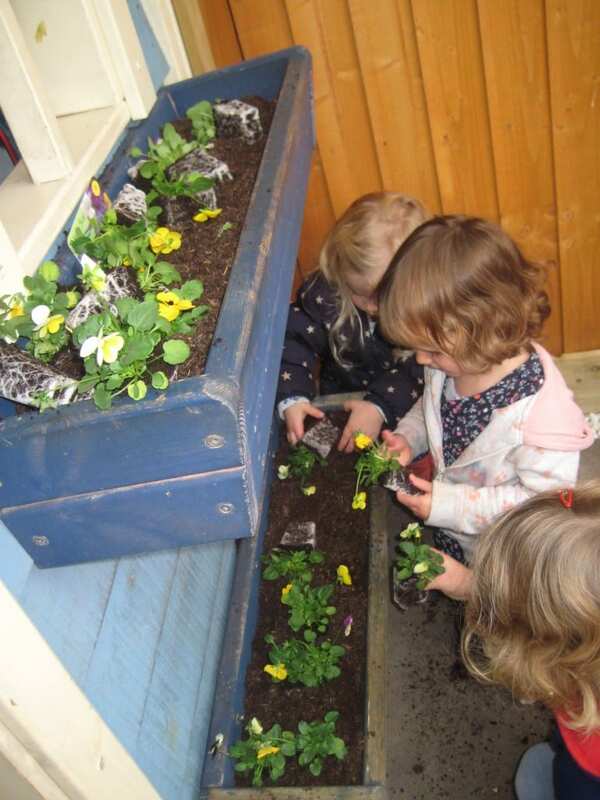 They’ll work in groups and individually to discover their maximum potential. 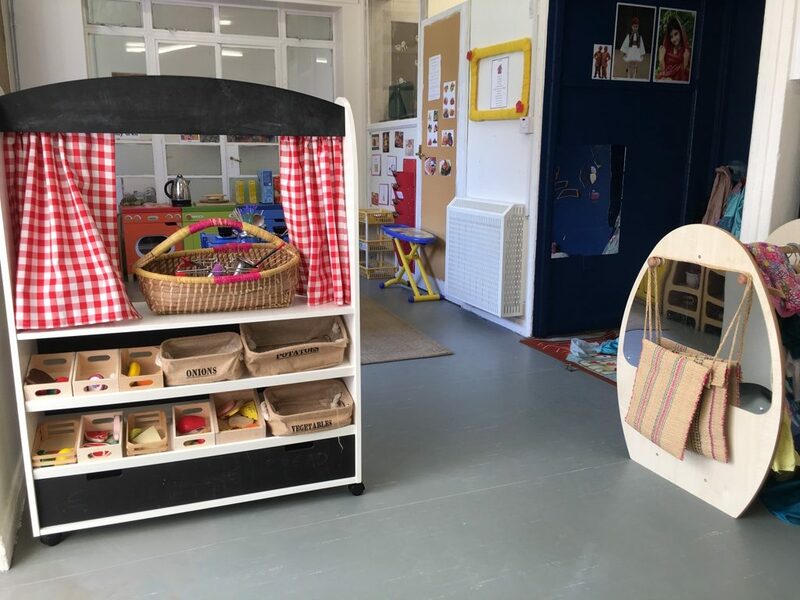 With on-site chefs and an ever-growing menu, your children will be given food that’s balanced, healthy and selected to make sure that they receive all the vitamins and nutrients they need to grow. 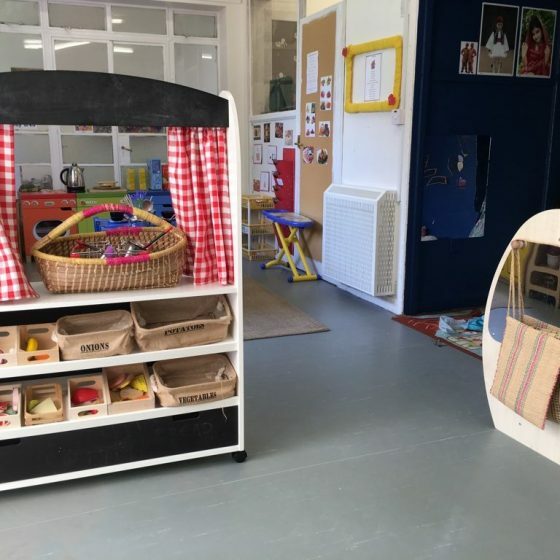 Good manners cost nothing, and our experienced team we make it their aim to help children understand how their actions and their manners have a positive impact on those around them.